South-Side Lawn & Landscape originally started as South-Side Lawn Care back in 1996. The goal was to create a company that was versified in property maintenance and landscape construction. Our backbone and origins came through the maintenance part, which has given us a unique perspective of not only how the landscape would serve the client but how it would be maintained over the years to come. We keep in mind; size and growth habits of the plant material we install, and how those traits affect the landscape for the years to come. 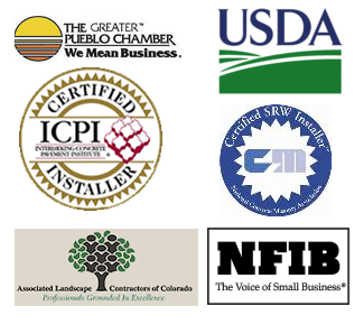 Through the years South-Side Lawn & Landscape has invested a lot of time to training, certifications, and safety for our employees. We take pride into being accountable.